Due to the Internet issues the ELCA is experiencing, the deadline for candidates entering the Spring 2017 Assignment to submit an RLP has been extended until midnight, Dec. 7. 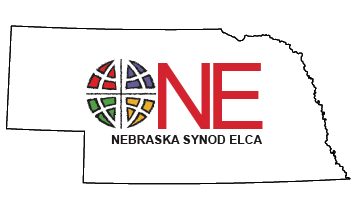 Candidates, rostered leaders, congregations and synod staff wanting to access the ELCA's Candidacy Portal and/or ELCA's Mobility pages will not be able to complete any new forms between Dec. 15 and Jan. 17. The ELCA is in the process of updating their system. This means no new candidacy (applications, decision forms, etc.) or mobility forms (RLPs, MSPs, reference forms, etc.) or any forms related to these processes can be filled out or submitted. Forms submitted prior to the 15th will be accessible as read-only.